I N D I V I D U A L I T Y: Sing Dao Daily feature with Jessica C, and Metro Daily feature, both for Timberland! 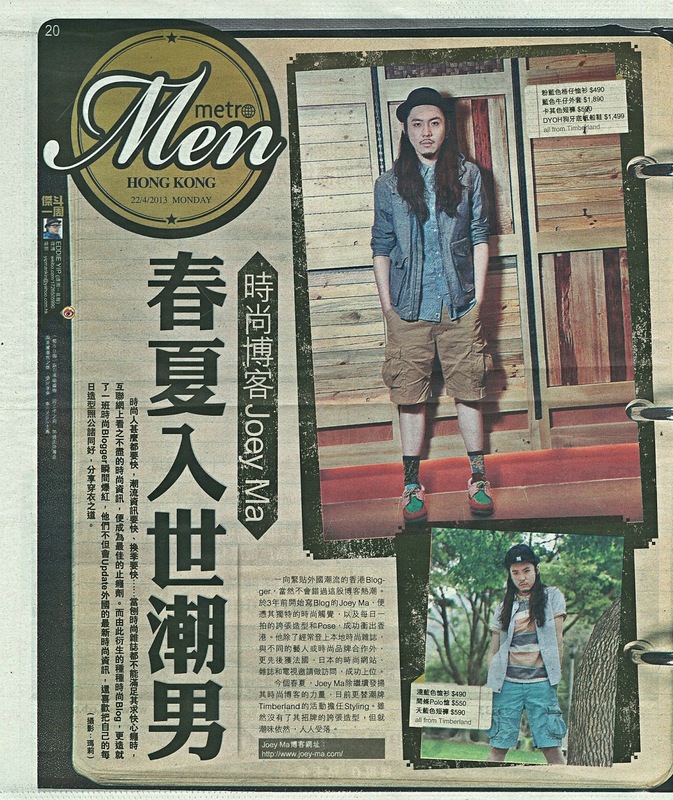 Sing Dao Daily feature with Jessica C, and Metro Daily feature, both for Timberland! 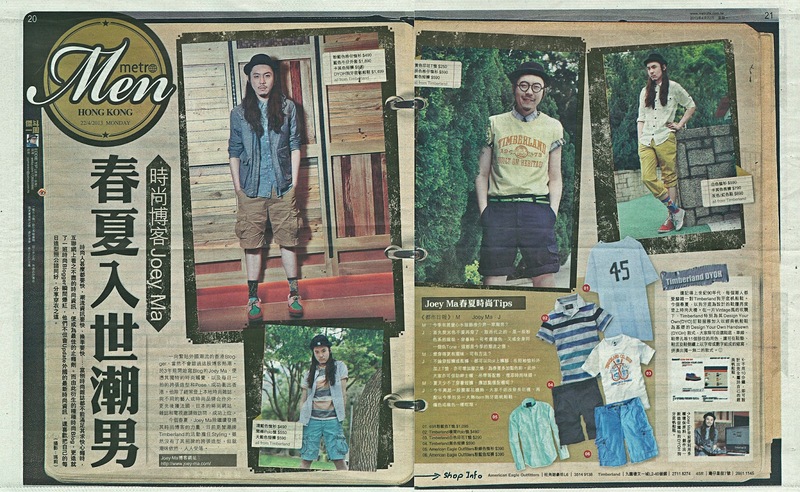 I did the styling for myself and Jessica C for this Sing Dao Daily feature with Timberland clothes and shoes. I hope you guys will like my stylings! Jessica was so nice and down to earth, we need more professional people like her! Kudos for being on time too, much appreciate that! 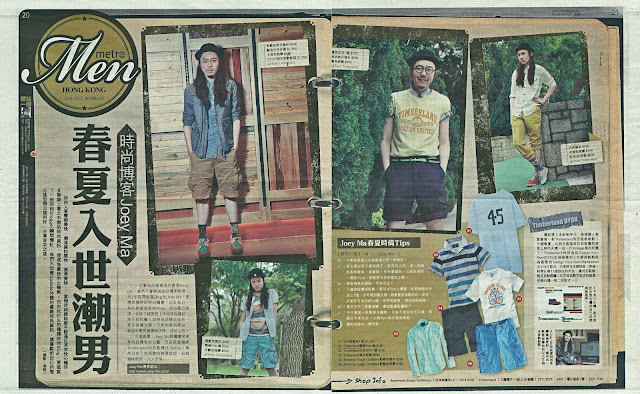 And here is the styling that I did for Metro Daily with Timberland mix with my own accessories. Once again I hope you guys find the styling refreshing. I am capable of doing any kinds of styling! Thank you for Timberland's trust in me. I am really thankful.